Posted on April 15, 2019 at 11:04 am. The Victorian Commission for Gaming and Liquor Regulation (VCGLR) has knocked back a Geelong venue’s application for more poker machines. 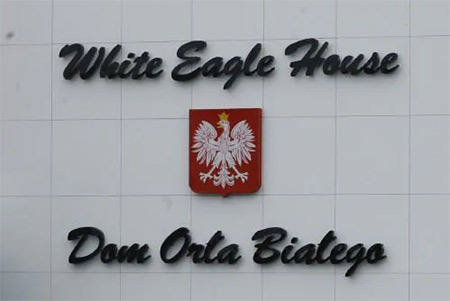 The Polish Community Association recently requested permission to increase the number of pokies games at White Eagle House from 35 to 78. However, the state gambling regulator has sided with the City of Greater Geelong, which announced in January that it would oppose the move. The council argued that the Breakwater area, where White Eagle House is located, already boasts a higher than average density of poker machines. The south-eastern suburb is also one of the city’s poorer neighbourhoods, making it a high-risk zone for problem gambling. The news comes amid growing concerns over the rise of pokies activity in Victoria’s regional centres. Punters lost around $1.69 million on pokies at White Eagle House in the last financial year, with the venue’s 35 machines taking an average of $48,391 each.